We need your support! 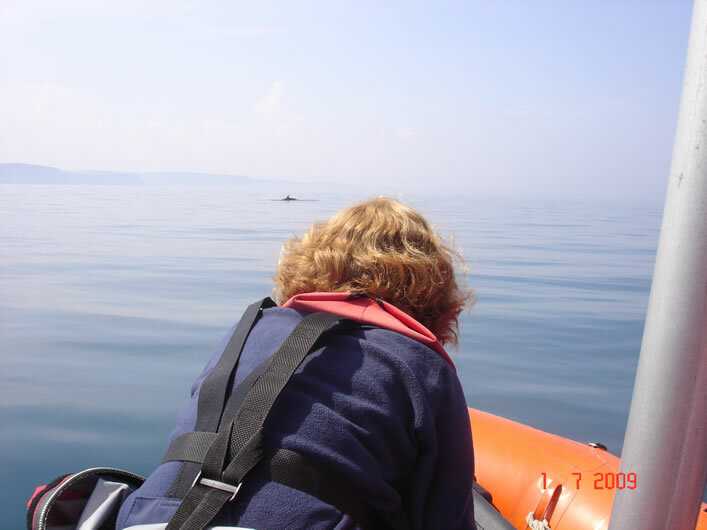 The outer Moray Firth is currently being considered as a Marine Protected Area for minke whales by the Scottish Government based solely on CRRU data, from research facilitated entirely by public donations over the past 10 years. Join us today and have a direct and positive impact on protecting these charismatic marine mammals by becoming a "Friend of the CRRU" and helping us to continue our vital monitoring work.